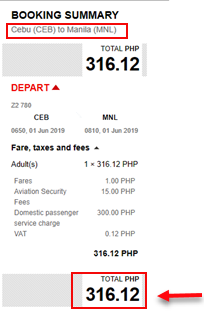 Here are the Air Asia Red Hot Piso Fare promo UPDATES! Check the destinations on PISO SALE! As previously stated in our last post the Red Hot Sale promo booking period commence May 21, 2018 at 12midnight until May 27, 2018 or until sale seats are available. Get promo tickets as low as Php1 base fare or as low as P201 one-way fare to select domestic destination. 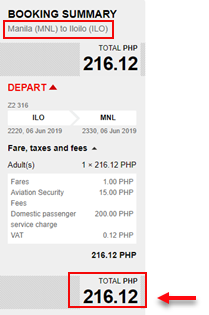 The Air Asia red hot sale promo fares are valid for one-way trip and cover the fare, Aviation Security Fee, VAT and free 7 kilos hand carried bag. Air Asia sale tickets are available only via online booking at Air Asia website: www.airasia.com or by calling the airline hotline at phone # (02) 722 2742 from 7AM-11PM. The red hot piso sale promo tickets of Air Asia are on limited availability, on a First Come, First Serve basis. If you will be bringing heavy or several bags during your flight, you can save on baggage fees if you will pre-book your checked baggage. Prepaid Baggage is cheaper than paying in the airport. Baggage rates are also lower when you buy it during initial booking than purchasing it after initial booking. 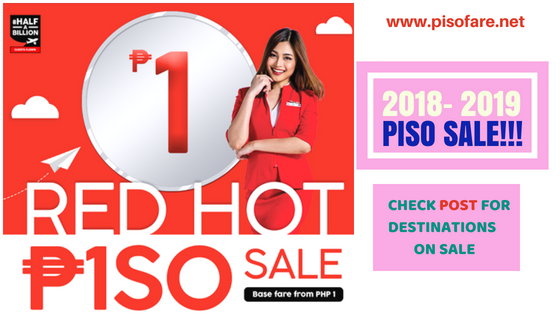 For more Air Asia red hot sale, Piso Sale, Cebu Pacific Piso Fare promos, Philippine Airlines ultimate ticket sale and travel updates, LIKE our Facebook: PISO FARE TICKET! I am interested on your promo and really want to avail. How can I book a flight? What are the procedures? Kindly help and entertain me. How to avail piso fare promo.in what website ? Legit po ba to? Baka naman may hidden charges pa po pag nasa airport kana?